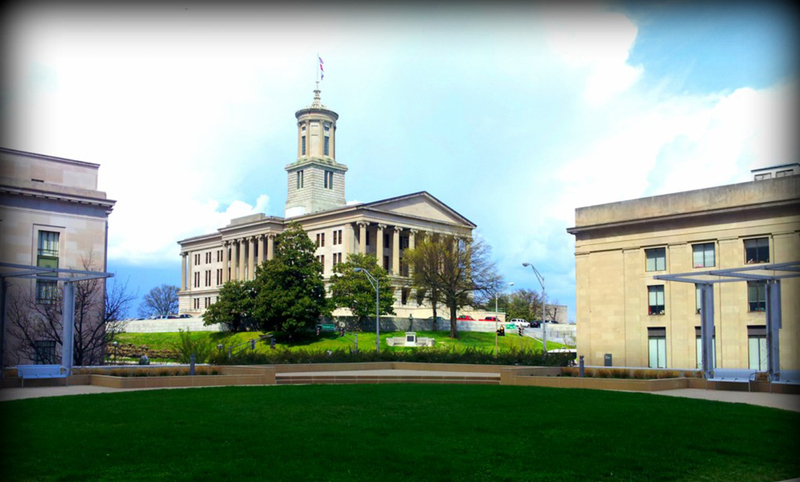 NASHVILLE – The House State Government Subcommittee is scheduled this week to hear legislation intended to improve oversight, legislative involvement, and transparency over the state’s outsourcing process. 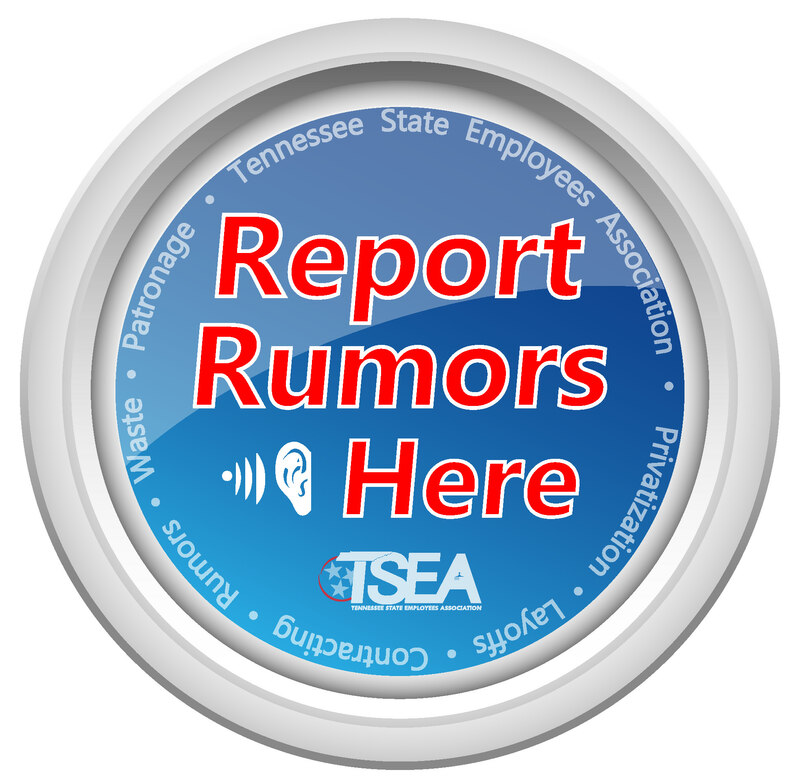 HB944, introduced last year and studied extensively over the summer including during one committee meeting which saw thirteen state agencies testify, is scheduled to be heard this Wednesday at 1:30 p.m.
TSEA during the 2017 legislative session introduced HB944/SB1047 sponsored by Rep. Tilman Goins and Sen. Janice Bowling, to bring oversight, legislative involvement, and transparency to the way Tennessee contracts for goods and services. While the bill did not pass in 2017, the legislature deemed the bill to have merit and sent it to summer study for further discussion. TSEA looks forward to continuing working with members of the legislature to get this vital piece of legislation passed this year.